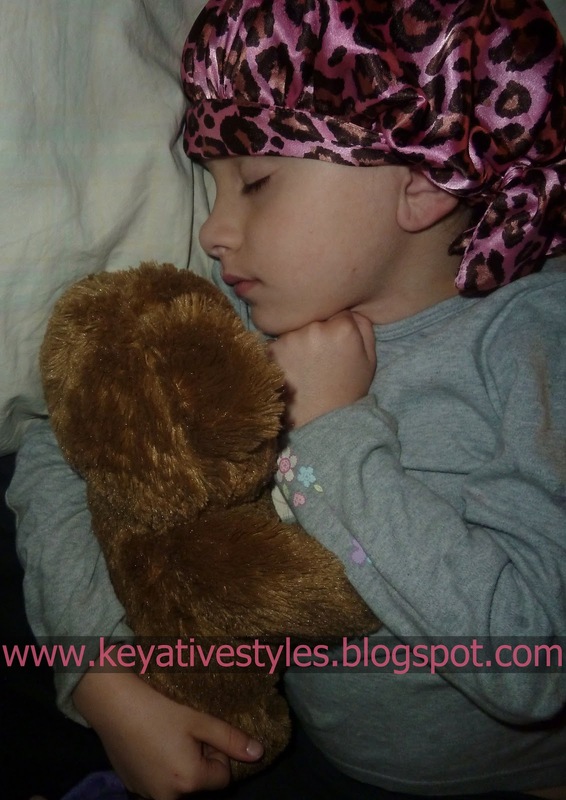 Keyative Styles: Sharmooz Satin Bonnet Review + Giveaway!! Product Description: Sharmooz satin bonnets will sooth your hairs transition from night to morning. Wake up feeling confident your hair is protected with the sensually soft charmeuse satin. Our contemporary style, satin bonnets are perfect for natural, straight, synthetic (hair extensions), and "curly" hairstyles. 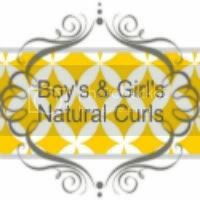 Hairstyles Will maintain curls, moisture, and style. Double Sided Charmeuse satin for durability. 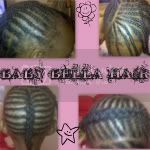 Protects Hairstyles while they sleep. Our Review: So a few weeks ago I reviewed the Sharmooz Satin Bonnet for you guys. 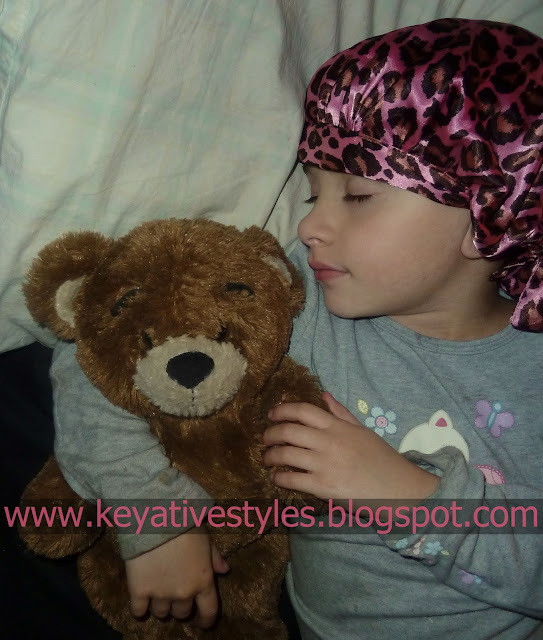 Just to recap, I LOVED this sleep cap.. but we did have 1 problem, the velcro used to secure the bonnet had gotten caught in Keyannas hair, which was definitely a pain to get out. Well guess what??.. they now make an easy to tie version of this bonnet! I was so excited when I received ours in the mail and couldn't wait to try it out. We had no problem with the bonnet slipping off at night (which has always been our biggest problem with other sleep caps) in fact with the new tie method we can get the bonnet a little tighter and it actually fit better than the velcro version. This bonnet is also reversible and made with the softest Charmeuse satin. We have been searching for the perfect sleep cap since we began doing hair in 2009 and have finally found it! By the way, we are big on animal prints so we are loving the pink cheetah design on this bonnet! We loved the zebra one as well. Sharmooz has 10 colors/designs to choose from in all. Huge thanks to Ann Tillage! the maker of this awesome girls satin bonnet. Ann has generously offered one for a giveaway for our fans! So if you would like to try one for yourself you can enter below. There are no mandatory entries for this giveaway, do one or all to increase your chances of winning. I like the Wild Things- Pink Cheetah Nights.